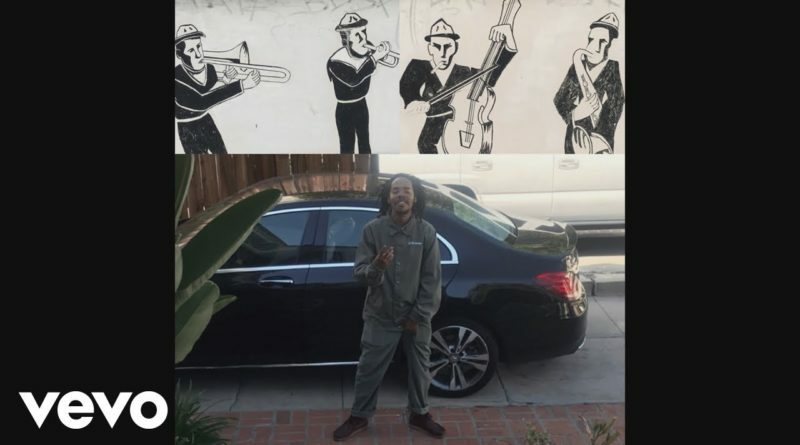 Earl Sweatshirt comes through with a new offering called “Nowhere2go”. He also talked about the song and his upcoming album in a new interview with Zane Lowe on his Beats 1 show. “Nowhere2go” is produced by Adé Hakim Sayyad (fka Sixpress). Press play below.